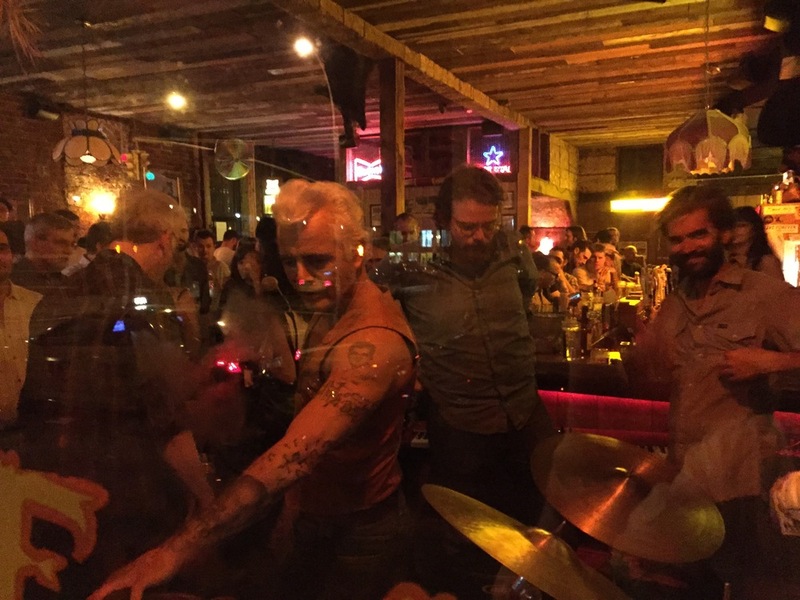 Skinny Dennis is New York City's premier honky tonk bar located in the heart of Williamsburg, Brooklyn. The bar features 18 beers on draft, our signature cocktails, a vintage jukebox and the now famous Willie's Frozen Coffee! Since February 2013, Skinny Dennis has been home to the some of the best live country & roots music in New York City. Offering high quality musical entertainment 7 nights a week. Special late night jam tonight with @booray who is in town! 12:30am. Come party folks!